We have an inventory of kiln dried hardwood from the Chicago Urban Forest. We specialize in wide boards, mantels, book matching, and live-edge lumber. Our selection includes: flat, rift and quarter sawn lumber in various thicknesses and widths. Our inventory includes species grown in the Chicagoland area, availability changes depending on what is coming through our mill. Some of our selection includes: Ailanthus, Ash, Birch, Boxelder, Catalpa, Cedar, Cherry, Cottonwood, Elm, Ginko, Hackberry, Hickory, Honeylocust, Mulberry, Norway Maple, Silver Maple, Sugar Maple, Sycamore, Walnut, White Oak, & Willow. We carry stock ranging from 4/4- 12/4 (1″ – 3″). 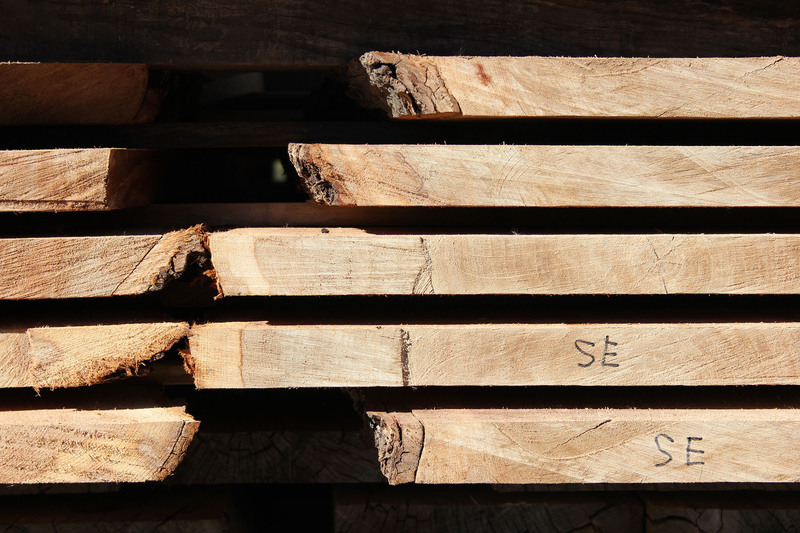 Pricing varies depending on the species, thickness, and width of the lumber. Click here for our pricing guide. 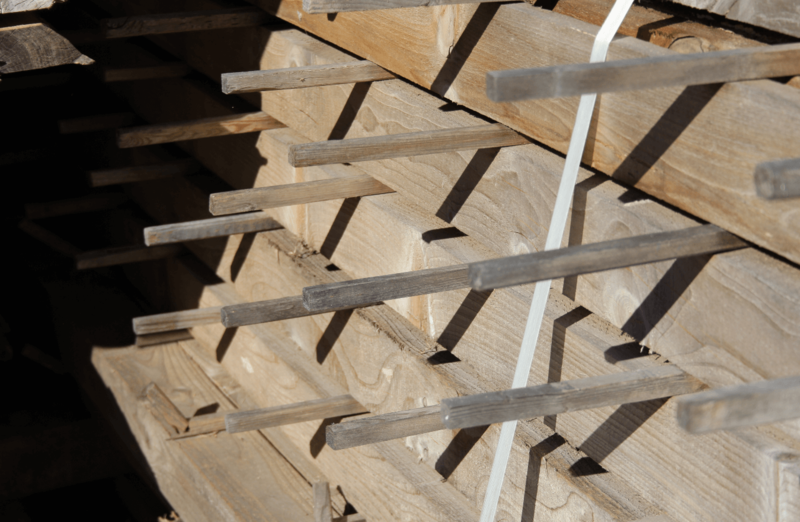 The majority of our inventory is rough sawn, however we do maintain a certain amount of surfaced stock. We also offer finish milling services in our woodshop, such as surfacing, planing, jointing, or squaring stock, etc. We offer special pricing to any orders at 50 boardfeet and over. Purchasing is also available directly from our mill in North Chicago. Please contact us for more details on large volume orders.